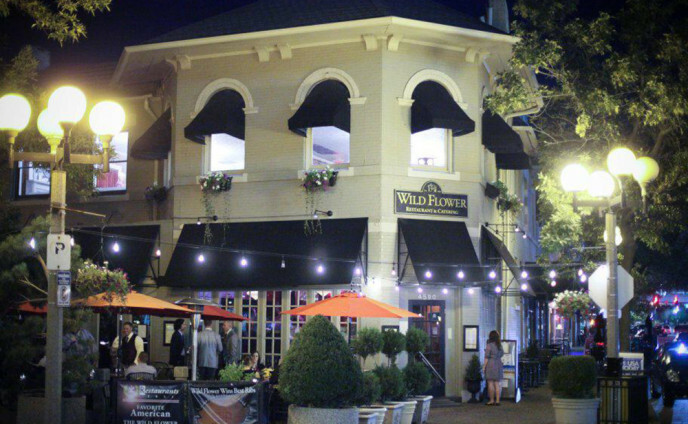 The Wild Flower Restaurant & Catering was created in 1995 by owner, Tracy Czarnec. Her vision was to bring together American gourmet dining with a casual atmosphere. The decision to open in the Central West End seemed natural. A trendy area with a cosmopolitan feel, the West End turned out to be the perfect place for the Wild Flower and diners looking for more than just another fine dining restaurant. It’s been said many times, the Wild Flower is the Midwest’s answer to a Greenwich Village hot spot; a charming atmosphere combined with a creative and delectable menu. There truly is something for everyone at the Wild Flower. Wild Flower Loft Catering. We have you covered in Style.